Coffee? Did we say coffee? Sure did. Now, keep reading. This new webisode features Burly Man, a 21st Century lumberjack, who brings back the age of chivalry by doing everyday acts of kindness. He teaches ill-mannered guys, from cheeky sasquatches to overdone hipsters, to follow his example and those that don’t…well, they get debearded. There’s also that thing about hairy babies, beard mounting and butting heads with goats, but you’ll have to join the cast to be in the know, you know. We are looking for actors to play a part in our new show. You don’t have to be a certified actor with a PhD in acting, but you do need to be funny and natural on camera. Your family, friends and foes need to think so too. And yes, there’s coffee – on set and behind the scenes. We’re doing this for coffee after all. Well, it’s not just any kind of coffee. It’s coffee that makes a difference in our community by supporting causes that help others. 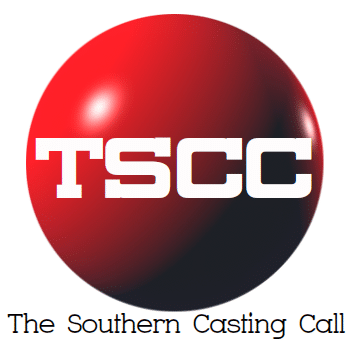 Check out the roles were casting for. Follow the links below to submit your audition.